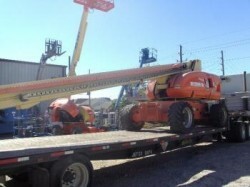 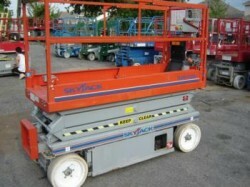 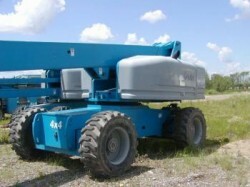 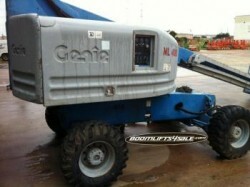 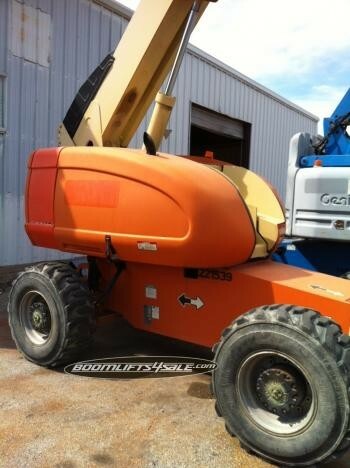 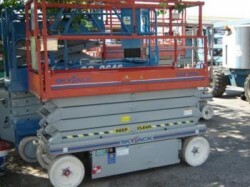 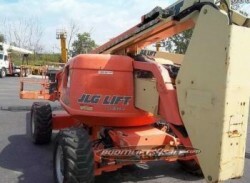 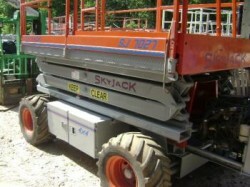 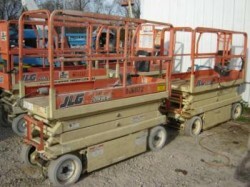 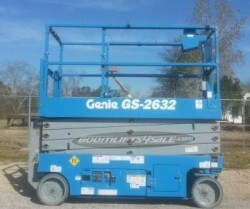 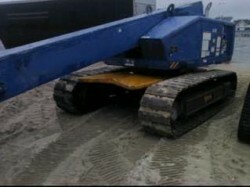 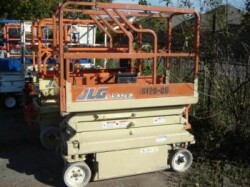 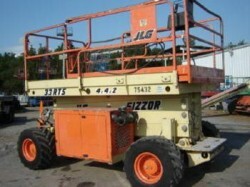 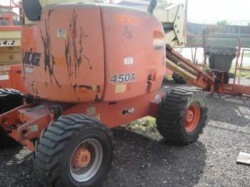 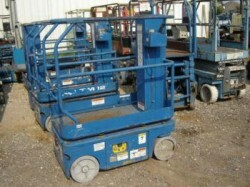 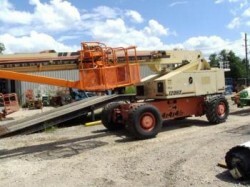 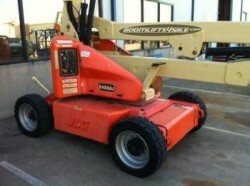 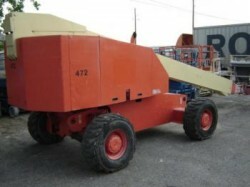 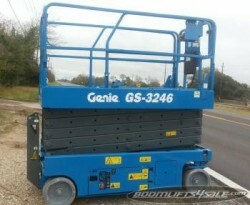 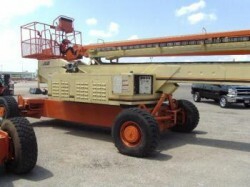 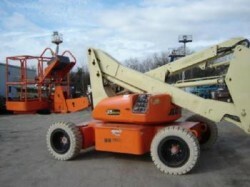 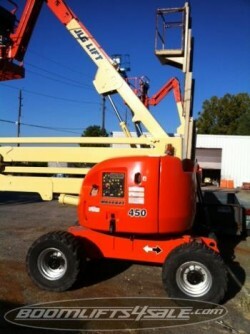 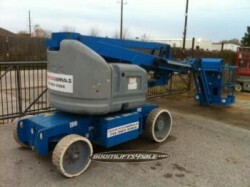 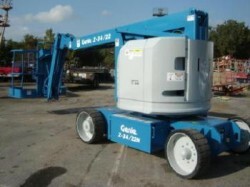 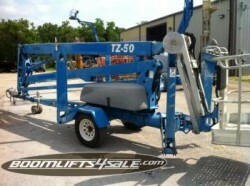 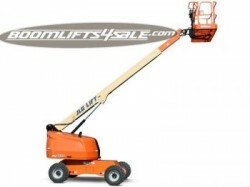 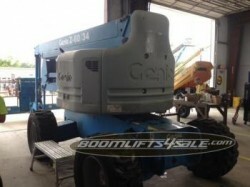 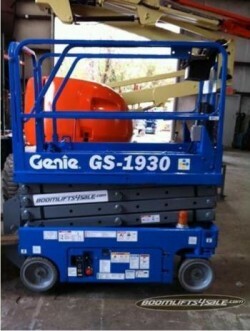 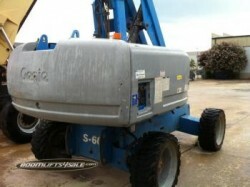 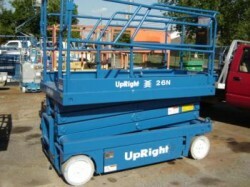 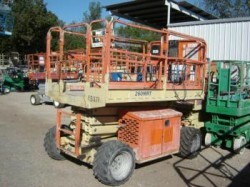 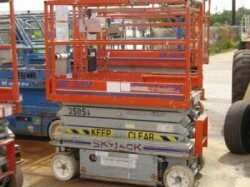 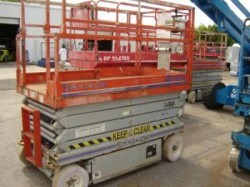 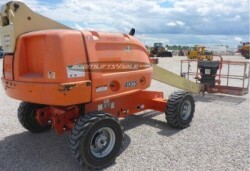 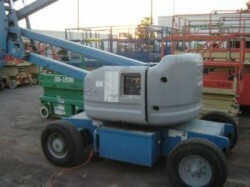 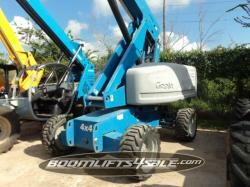 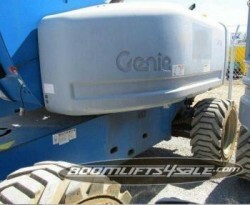 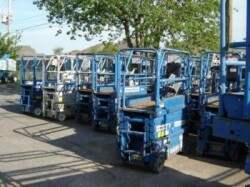 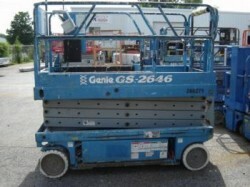 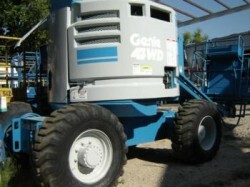 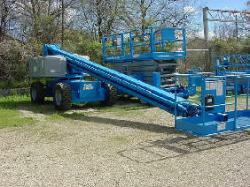 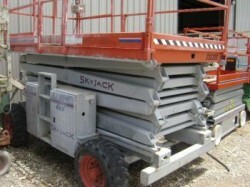 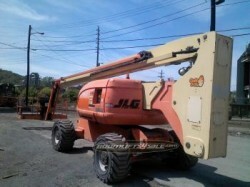 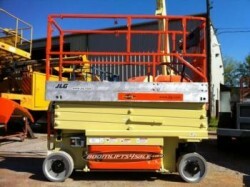 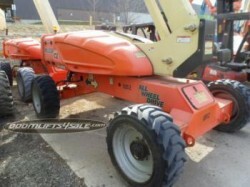 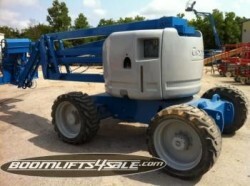 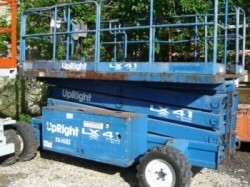 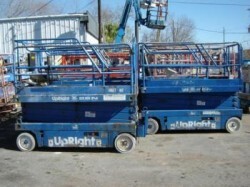 Options:Oscillating axle, 46' working height, 4X4,(200lyr). 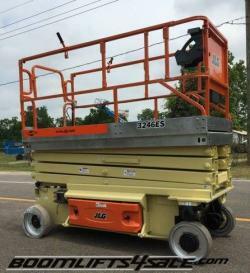 The straight boom, with the fastest drive and lift speeds in its class, comes with an 8 by 3-foot basket and a 500-lb lift capacity. 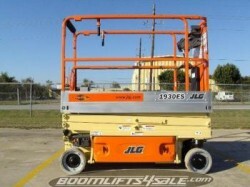 The JLG 600S 660SJ Diesel Boom Lift features 4-wheel drive, a 60-foot platform height capacity, and an oscillating axle, boasting best-in-class gradeability (up to 45 percent) and reach. 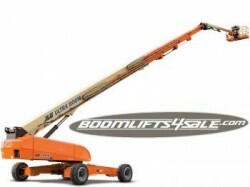 The straight boom comes with an 8 by 3-foot basket and a 500-lb lift capacity. 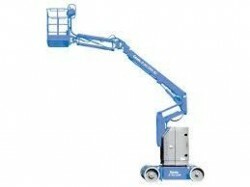 It also has the fas test drive and lift speeds in it class, providing wide and quick range of motion. 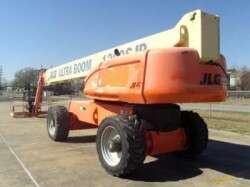 Its overall width is 7 feet 6.5 inches.